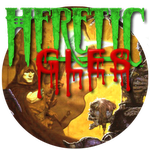 Kokak, the developer behind the Android port of Doom GLES, has brought another iconic game to Android devices everywhere, recently releasing Heretic GLES to Google's Play Store. 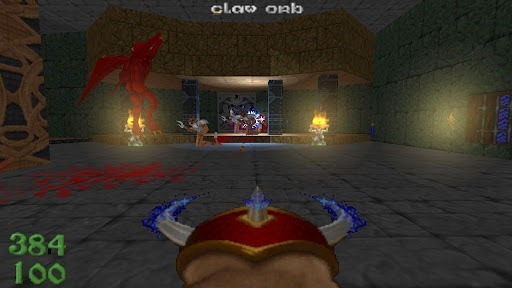 As fans of old-school gaming would hope, Heretic GLES (like its Doom counterpart) supports physical controls on the Xperia Play or your keyboard or gamepad. 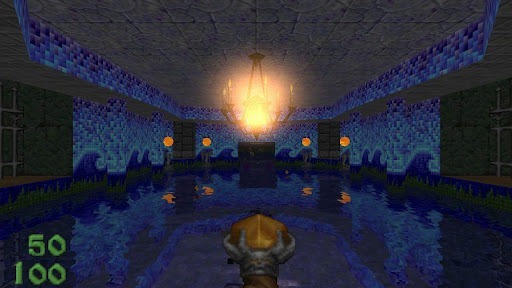 For those unfamiliar with the iconic FPS, Heretic challenges players to fight through hoards of undead monsters, find the gateway to Hell's Maw, and seal the portal through which the undead have sprung, going on to face off against D'Sparil who (along with two others) has been wreaking havoc by effectively disabling the seven kings of Parthoris. 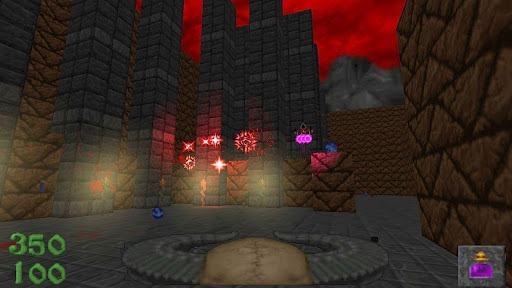 Without going into the complete (and exceedingly involved) storyline, Heretic is an action-packed FPS that has not only been ported to Android, but has been ever-so slightly enhanced with high-resolution visuals (on "tablets or high end phones"), real-time dynamic lighting, and several other tweaks. These enhancements come on top of Heretic's inherently compelling old-school action and level/key based gameplay. Whether you're already a fan of Kokak's previous work, or just have a retro-inspired thirst for demon blood, Heretic GLES is definitely worth checking out. Just hit the widget below to relive the classic fps.